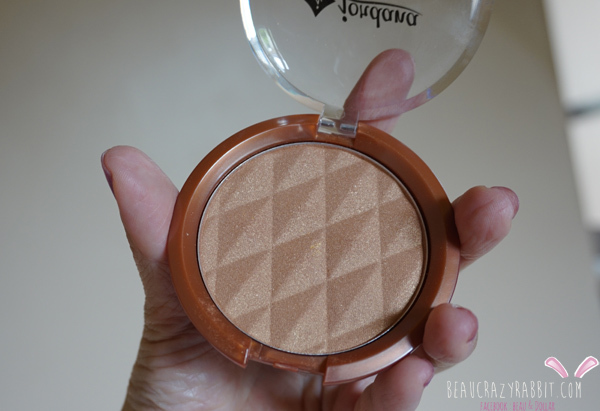 JORDANA is always my favorite brand for cheap cosmetics with good quality and variety in colors. 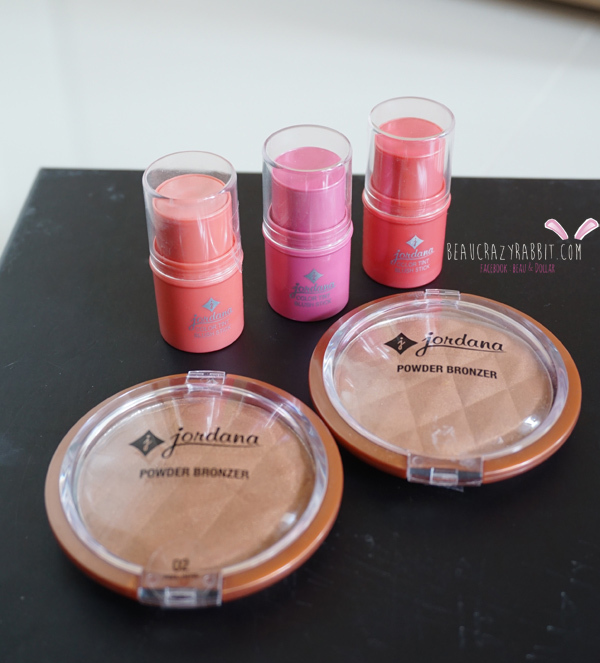 I have received the Color Tint Blush Stick and Powder Bronzer from JORDANA Thailand and I have to say, quite impress with the quality and colors. 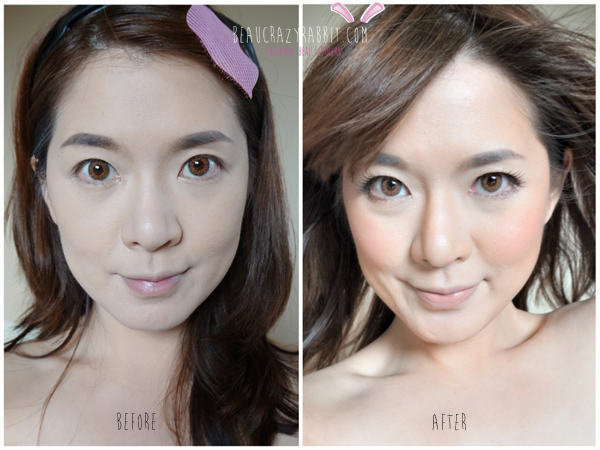 I applied Sunkissed Bronze for shading and around jawline with blush stick – Blushed at my cheek. 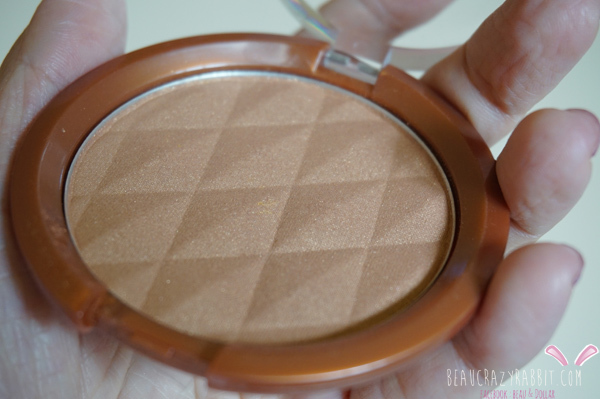 I applied Bronzer all over my face to made the appearance of having a sunkissed face as the name of the bronzer, it illuminated my facial skin. I also applied more on the jawline to made my face looks smaller. 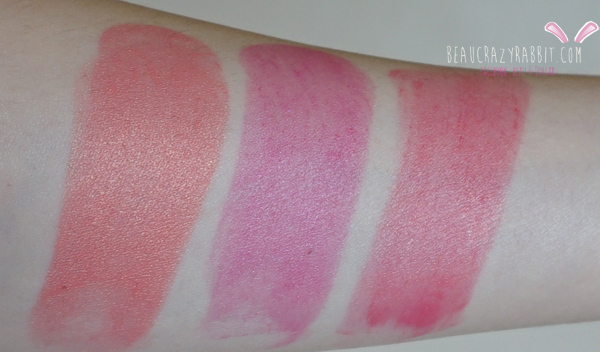 when you look at the blush closely, you can see that the color and glitter are just perfect for the beach babe look, even though the texture is quite dry, so if you apply powder foundation before using it, it can be quite difficult to even out. It stays for a couple of hours then you will need to apply more but the price is really cheap, I’ll just apply over and over again. You can see with before and after, how difference it made. I’ve become beach babe yay!! So if you are looking for a cheap but nice blush stick and powder bronzer I’d recommend JORDANA!! 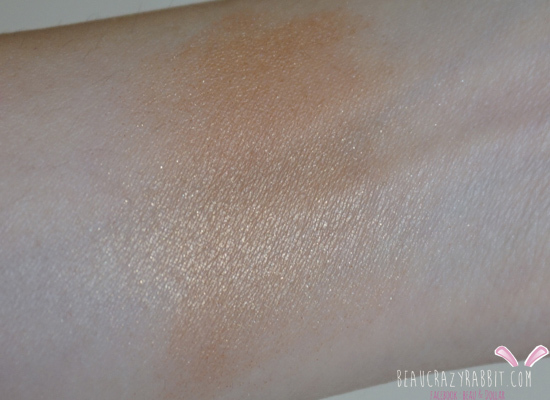 However, would recommend to try it by yourself at the counter for bronzer to choose the right color for you.